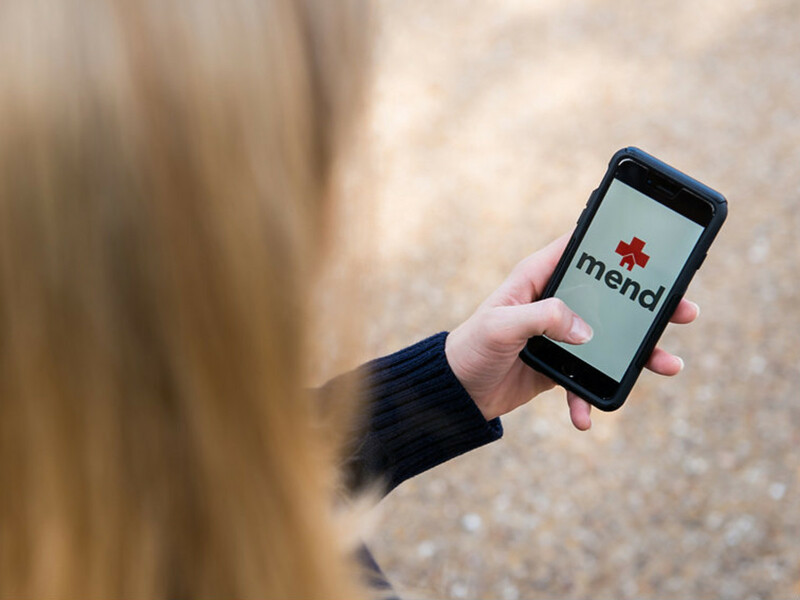 The ease and accessibility of healthcare-on-demand app Mend is spreading. After expanding its service area to Frisco, McKinney, Southlake, and Flower Mound, the Dallas-based startup made its way into the top 10 finalists for ReleaseIt, the March 11 pitch competition in Startup Village at SXSW Interactive in Austin. Thousands of companies from around the globe entered the contest, and Mend joined finalists from Japan, Germany, California, New York, and beyond as the only entrant from Texas to advance. Not only did Mend continue on to the top 10, ultimately it won one of the two runner-up spots overall. The three judges for the contest included Dr. Susan Amat, CEO/founder of Venture Hive; Julie Lenzer, director of the U.S. Office of Innovation and Entrepreneurship; and Marc Nager, CEO of UP Global. 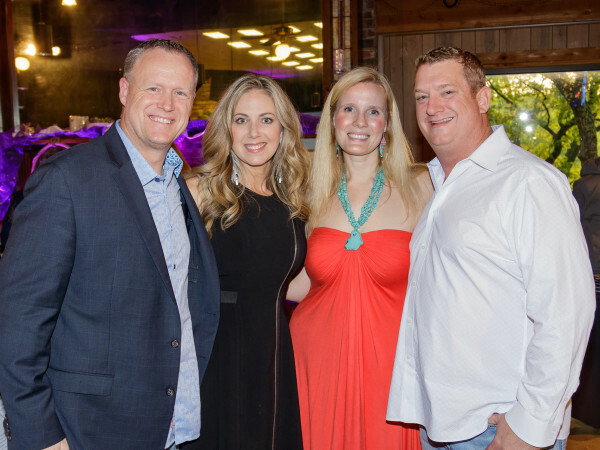 Trey Bowles, CEO and co-founder of the Dallas Entrepreneur Center, emceed the event. Mend launched in March 2015, founded by Dallas resident and board certified emergency physician Jonathan Clarke, M.D., a 14-year veteran of the U.S. Navy. 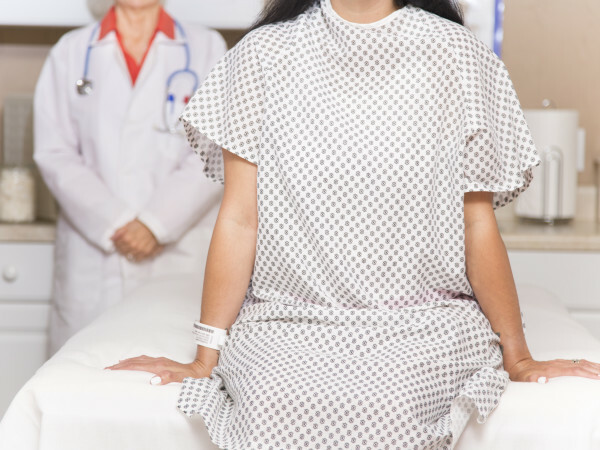 It's on-demand, affordable healthcare summoned through an app. If you attended our CultureMap Social: Innovation Edition last fall, you may have gotten a flu shot provided by Mend. Inteliclinic Inc., out of San Francisco, took top honors; Atlanta-based Cinamaker Technologies Inc. was the second runner-up. Inteliclinic manufactures NeuroOn, an intelligent sleep mask that measures all important biological signals and provides accurate sleep analytics to users. It also uses bright light therapy to help users manage their circadian rhythm and optimize sleep. Cinamaker ventures outside the health realm with easy-to-use, powerful, and insanely fast digital workflows for multicamera capture and production using smartphones, tablets, and compatible digital video-cameras. Video creators are apparently very happy about this.